This week's edition of the show features rapper Asher aka Tek, who got out of HMP Isis 18 months ago. 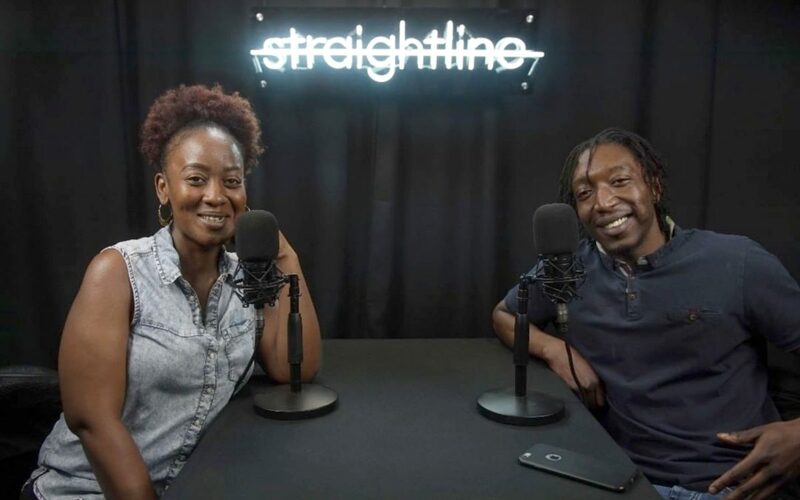 He's chatting to Straighline's Brenda about life on the out, the issues facing former prisoners and how WhatsApp got him recalled to jail one time. Let your family and friends in prison know that they can listen to The Straightline Mix on National Prison Radio at 12pm and 6pm Friday, repeated again 2pm Sunday.